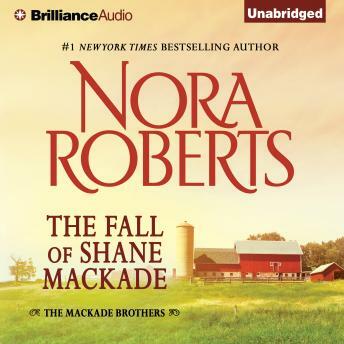 Shane MacKade enjoyed everything about women—the look of them, the smell of them, the taste of them. So the last thing he expected was to become a one-woman man. And even more surprising is that it's the Ph.D.-toting academic Rebecca McKnight who has him headed for a fall. Could Shane's days as a bachelor be coming to an end?